A new cut from the French version of Chris. 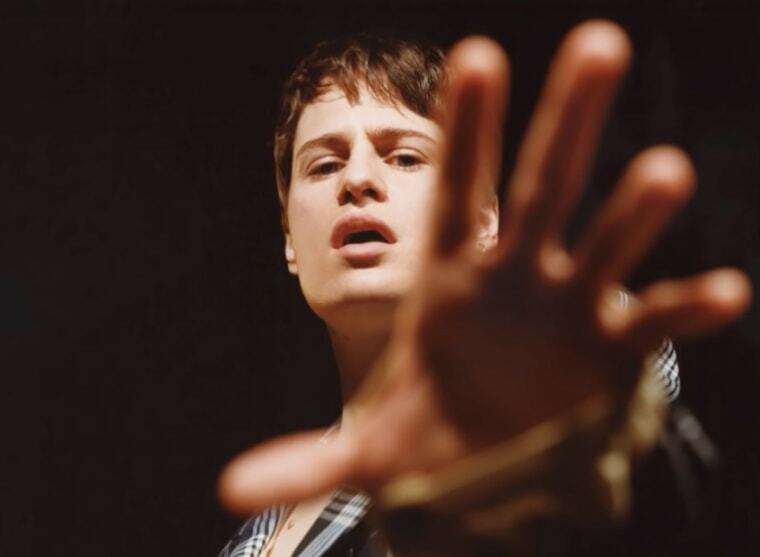 We're closer than ever to Christine and the Queens' hotly anticipated follow up to her 2014 debut Chaleur Humaine. Her new album Chris is due out September 21, and she's absolutely brought it with each single thus far. Now, just a week after sharing the "5 dollars" video, her clever nod to American Gigolo, she's offering yet another glimpse of what's to come. The new single, "La marcheuse," comes from the French version of Chris. It puts Héloïse Letissier's vocals front and center, atop faint bird calls and a strut-worthy beat that builds into an enveloping groove. It sounds like the best walk in the park feels. The English translation, "The Walker," will appear on Chris when it drops in September, but in the mean time, bump "La marcheuse" below.